Simply put, we look at their diet in nature as well as the needs and activities of your pet. We can describe it loosely, but in our bunny basic food a lot of knowledge, research and development - and also a lot of love. Of course we mean love for the animals. For us it is essential that pets receive food that is tailored to their species. and for this only balanced recipes and the best ingredients are considered - without ifs or buts. Very consistent. healthy and happy animals are our mission! Rabbits live in free nature in meadows and on forest edges. as a folivore their food menu consists of a variety of green plants. Nature complements the food supply with carrots, vegetables and fruit. The natural habitat of the rabbits is an example for the development of the customized bunny products. 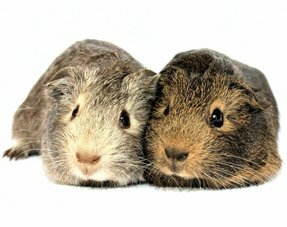 Guinea pigs are originally from South America. They live in many different plants in the wild. 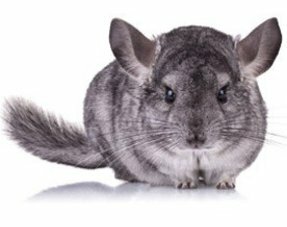 they are just like rabbits, chinchillas and degus, specialized in the consumption of green plants. 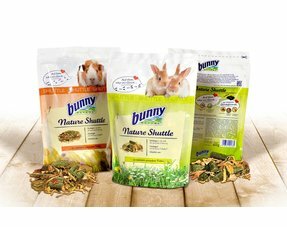 We have thoroughly researched what guinea pigs in the wild have on their menu and have incorporated them into their basic feed. In addition to the many valuable raw materials, the South American plants of the CaviaDroom products are the optimal basic feed. images for the new composition of bunny ChinchillaDroom. 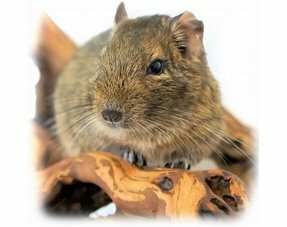 72 components are truly a dream for every Degu . Something very special for the degus. This balanced recipe is the best food for the south american gnawers. Of course with components from their native country and without fruit to avoid diabetes. 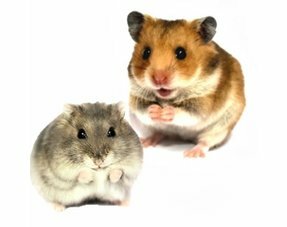 not only nutritional needs are taken into account, but also the necessary diversity of components for the eating and transport behavior of hamsters. 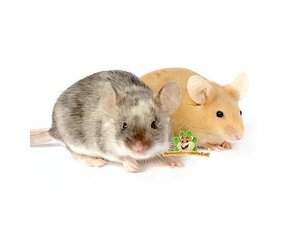 Dwarf hamsters like to keep themselves busy with their food. That is why our balanced recipe with all its various components is so valuable for the small, sympathetic strobes. It is also very important that there is no fruit to avoid diabetes. 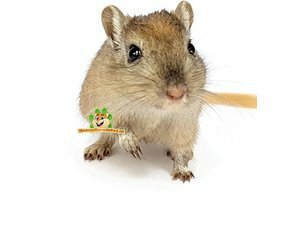 The reason why a balanced recipe is so important is demonstrated especially in the gerbil . The sweet, small strobes are sensitive to obesity. It is our job to avoid this with suitable feed and to take this care away from the owner of the animal. And that is exactly what we achieve with the bunny gerbil Dream. For the color mouse , a diversity of components in a correct composition is very important. 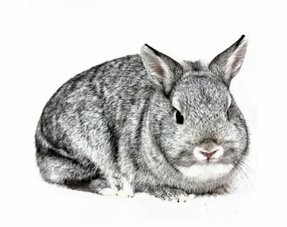 Just as important as food that is available without limits, which is only possible with the balanced recipe of bunny Color MouseDream. in this way the color mouse is happy and relaxed. 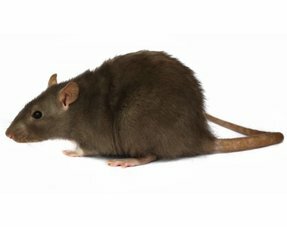 The rat loves diversity, just as it was in its original habitat in Siberia and China. The balanced diversity of components gives the rat a true taste experience and guarantees a healthy diet.